Many lodges began to work a ritual with a few words changed here and there or perhaps have roles changed during the ceremony. Examples of this can be seen in Liverpool, where some lodges work the Bottomley Ritual, other lodges work the Nigerian ritual, which was a ritual working that, as the name suggests, came from Nigeria during colonial times. Examples of older ritual working include the Humber, York and Bristol Workings. All of these rituals however, work the three-degree system, and though they have their differences, either in the wording or in the perambulation, familiarities can be recognised. There are around 50 different Craft rituals or Workings in England, and if you include the working of individual lodges, there are countless variations. In the north of England, we have already mentioned the Bottomley Ritual which is worked by a number of lodges in Liverpool (of which there are variations in different lodges),[iv] there is the Humber Use which is worked by a number of lodges in Hull,[v] there is the Nigerian Ritual which is worked in a number of lodges up and down the country, and of course, the York Working, variations of which are used throughout Yorkshire. From the outside these rituals look like variations of Emulation, with various roles being changed or the odd wording or phrase being added or taken out. In some cases, the perambulation is different, in others certain sections are missed out entirely. However, lodges that work their own ritual are fiercely independent and defensive of their unique ritual working, and it forms part of the particular lodge tradition. Many of these rituals began to be practiced in the mid-Victorian period, and in some cases, such as the Humber Use and Bottomley Ritual, there was a harking back to the older pre-union rituals, with the peppering of archaic language. In most cases, it does seem that local areas developed their own way of working the ritual during the Victorian era, and formed their own traditional practices. The Emulation Ritual was only officially published in 1969, so by that time there had been quite a few ritual books privately printed, and these books differed slightly from the Emulation Working. George Claret was the first to have an early ritual printed in the 1830s. 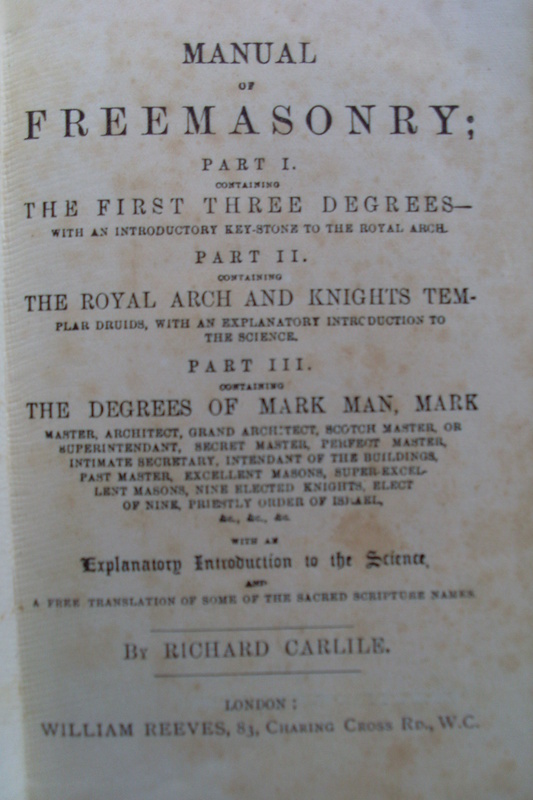 Claret had attended the Lodge of Reconciliation and his ritual book was based on the Emulation teachings of Peter Gilkes. During the 1880s, the West End, Logic and Oxford rituals were published, and M.M. 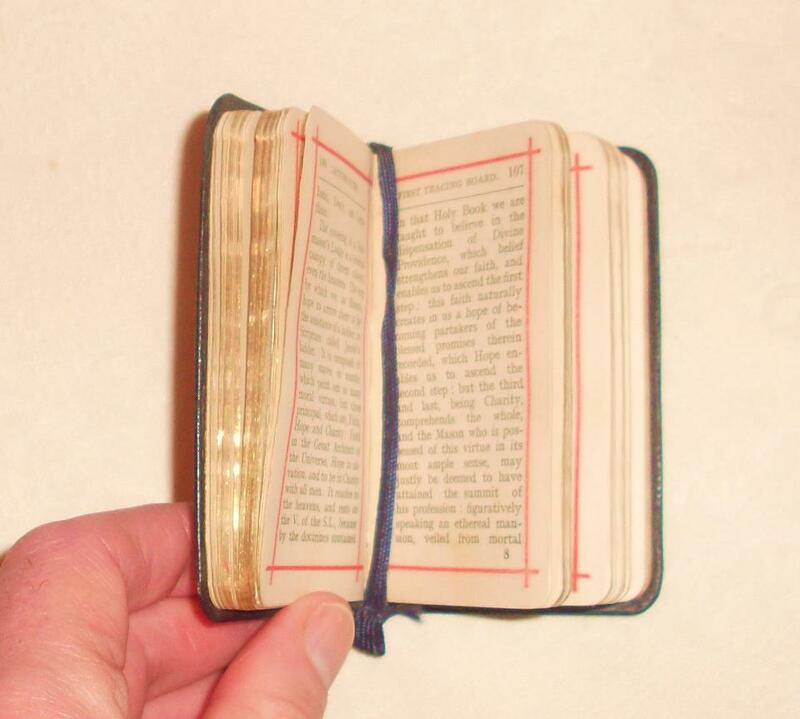 Taylor’s ritual book appeared in 1908. Taylor originally printed it for Henry Hill who was a member of Marylebone Lodge No. 1305, and this became known as Hill’s North London Working or Taylor’s Working. 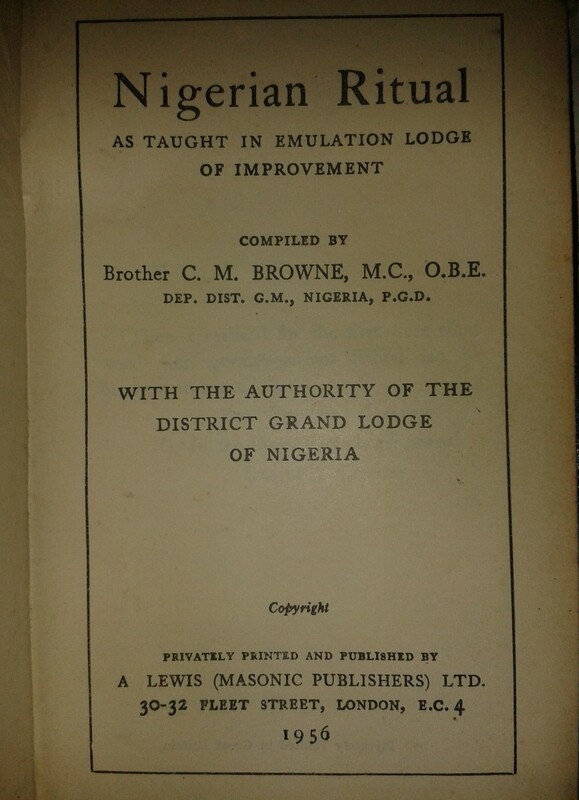 More recently, an Association was formed to represent the lodges that used Taylor’s Working in 1967, and a Taylor’s Lodge of Improvement was subsequently held, with a new edition of Taylor’s ritual being published. It is very interesting to see the variations of the ritual, and to see the ritual being performed in many different ways, which makes visiting different lodges an entertaining, worthwhile and educational experience. [i] T.W. Hanson, The Lodge of Probity No. 61 1738-1938, (Halifax: Lodge of Probity, 1939), pp.189-216. [ii] This was certainly not uncommon; the Lodge of Probity in Halifax, Yorkshire, also has evidence that it conducted its ritual around a table during the later eighteenth century. 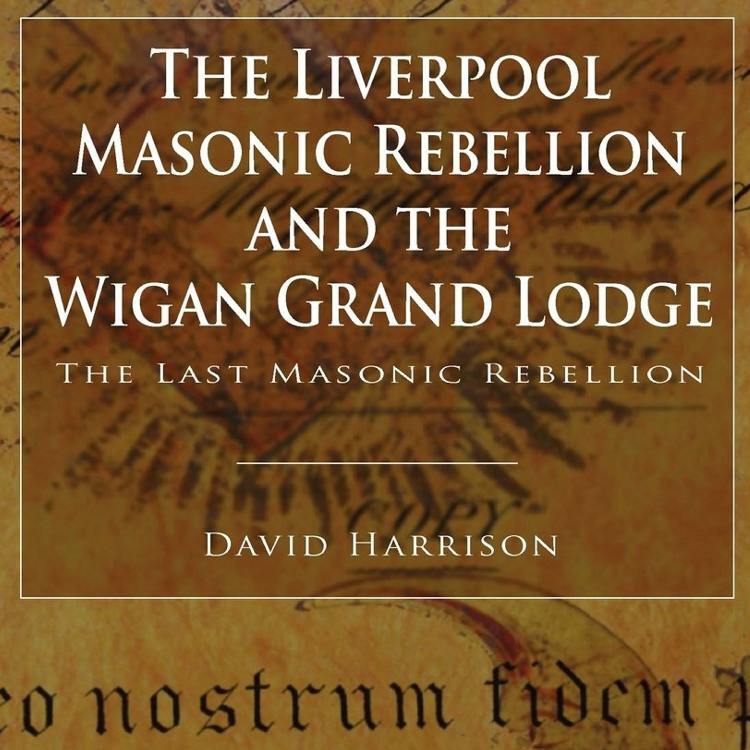 [iii] See Harrison, The Liverpool Masonic Rebellion and the Wigan Grand Lodge. 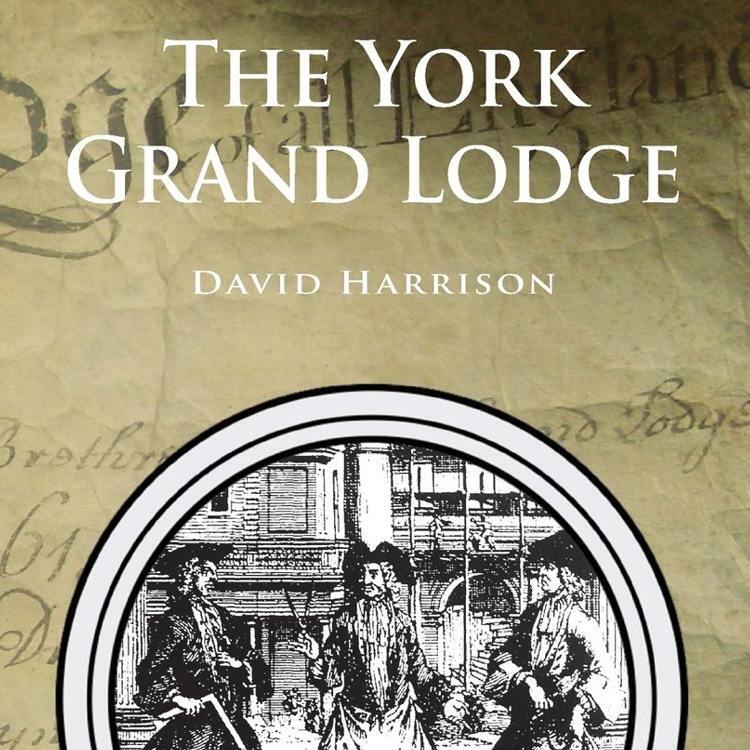 [iv] See Harrison, The Liverpool Masonic Rebellion and the Wigan Grand Lodge, pp.83-86. [v] Llewellyn Kitchen, (ed. 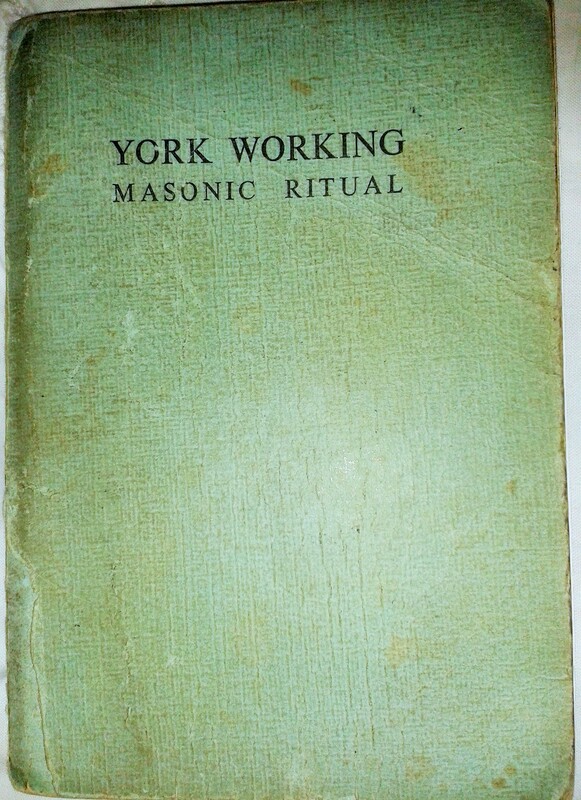 ), A Ritual of Craft Masonry “Humber Use”, (Hull: Privately Published, 1988). [vii] The Merchant Lodge has its own privately printed ritual book, and has variations on the Emulation ritual. [viii] Many of these rituals can still be obtained such as Taylor’s and Stability, and some are still privately printed such as the Bottomley and Humber rituals. See also Anon., West End Ritual of Craft Masonry, (Hersham: Lewis Masonic, 2011) and Anon., M.M. 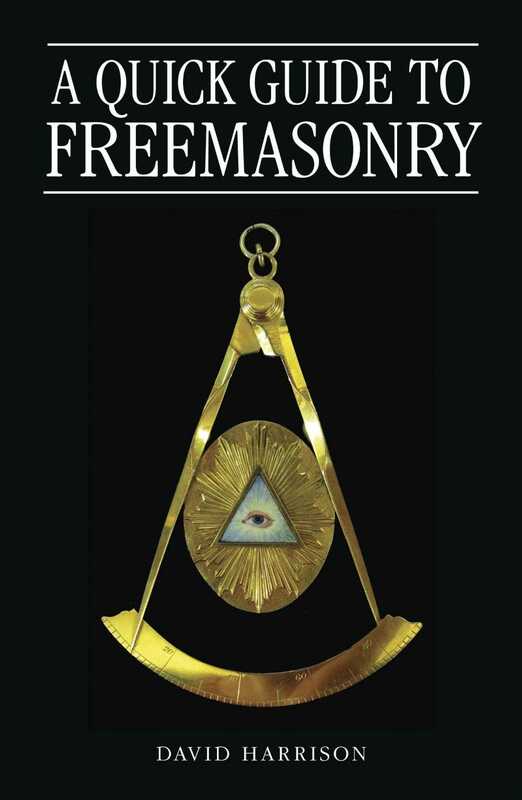 Taylor’s First Degree Handbook of Craft Freemasonry, (Hersham: Lewis Masonic, 2006). [ix] All these rituals are still available from the Grand Lodge of Scotland.